The nke HR 100 barometer measures instant atmospheric pressure and pressure trend for the last 10 hours. 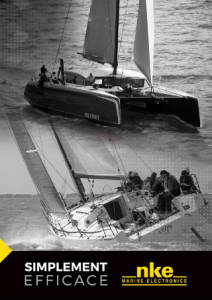 It can be connected to your nke instrument system bus and/or to any system featuring a NMEA0183 input and able to process MMB, MTA and XDR sentences. Accurate and compact, this sensor gives crucial information for weather forecasting. It includes an engine run time log as additional function. 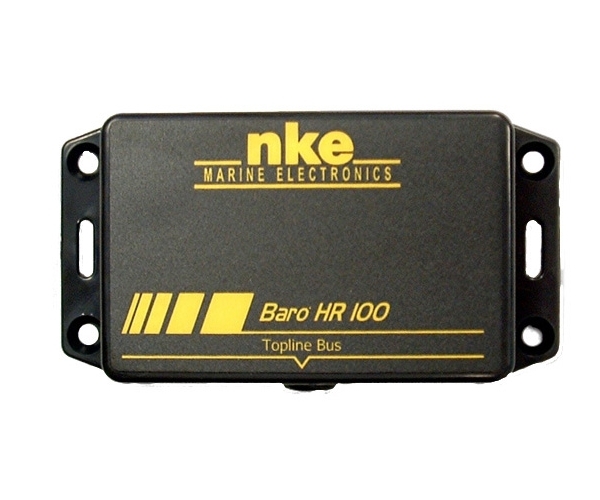 When it is connected to a Topline bus and a NMEA system simultaneously, the parameters are driven by the Topline setup (offset and damping).